Seaman’s Beverage and Logistics, the #1 nationally-ranked wholesale distributor of wine and spirits and public warehouse of choice for businesses nationwide, was named to the Inc. 5000.  Today, getting wine and spirits from vineyard or distillery to market presents numerous IT and logistics challenges. When it comes to location for your commercial storage and warehousing, New Jersey is a great choice. Read these fast facts to learn why. Temperature-controlled warehousing is not just a nice-to-have, but a must-have for wine storage. Here are three reasons why. Seaman’s Beverage & Logistics is next door to this important gateway to the northeast United States. For efficient third-party logistics, warehousing and storage, Seaman’s proximity to this port, sometimes called Port of NY/NJ, is a game changer. Warehouse storage and service providers can take a process with many moving parts, simplify it, and give you one point of contact.